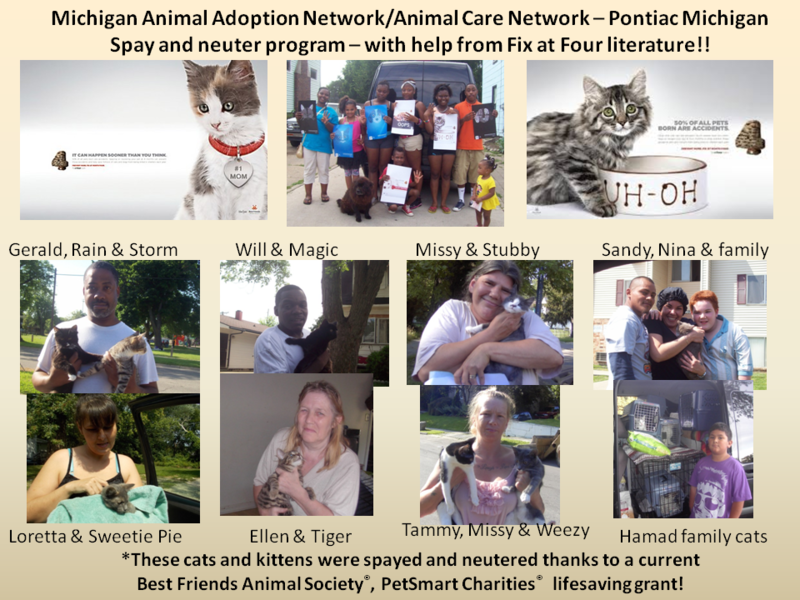 What is spaying and neutering? This low-cost surgery offers you and your pet many, many advantages. 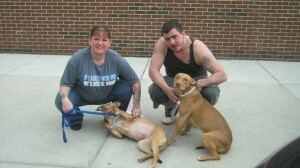 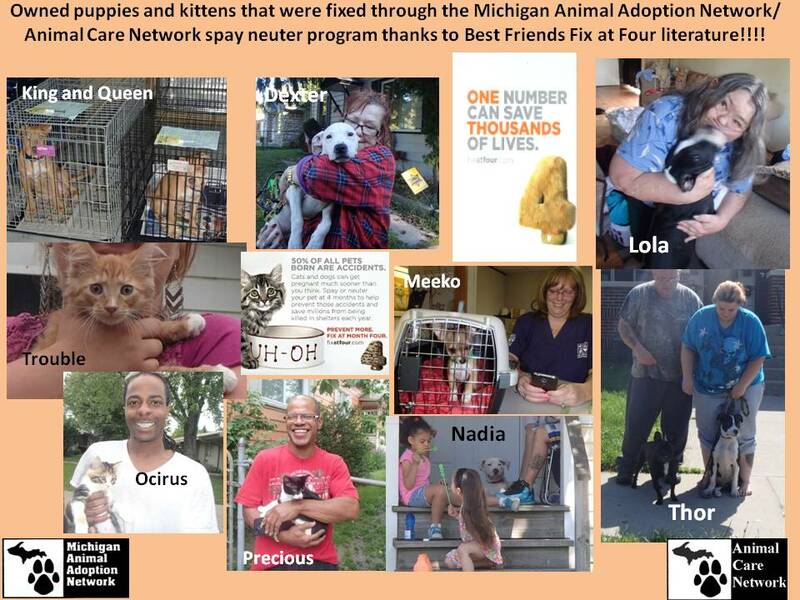 Read Why Spay or Neuter for complete information. 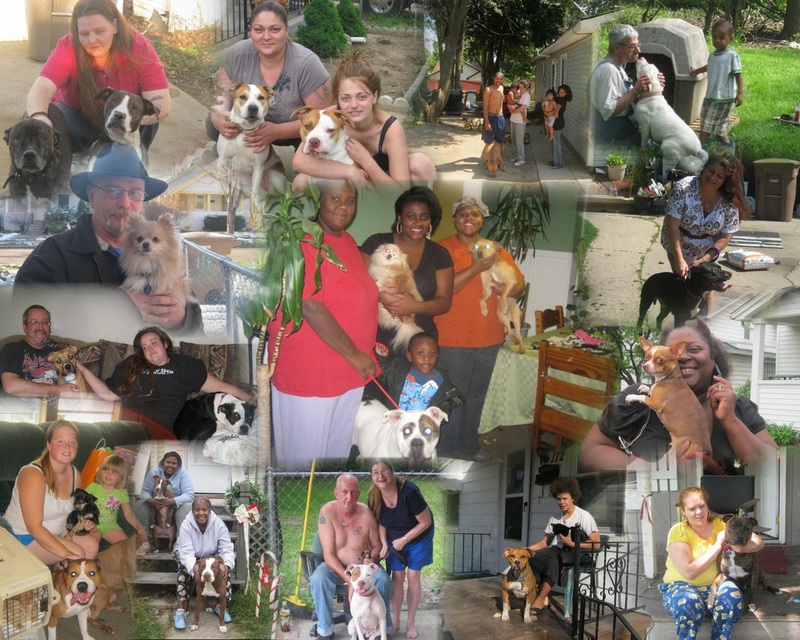 One un-spayed dog and her descendants can produce 67,000 puppies in 6 years! 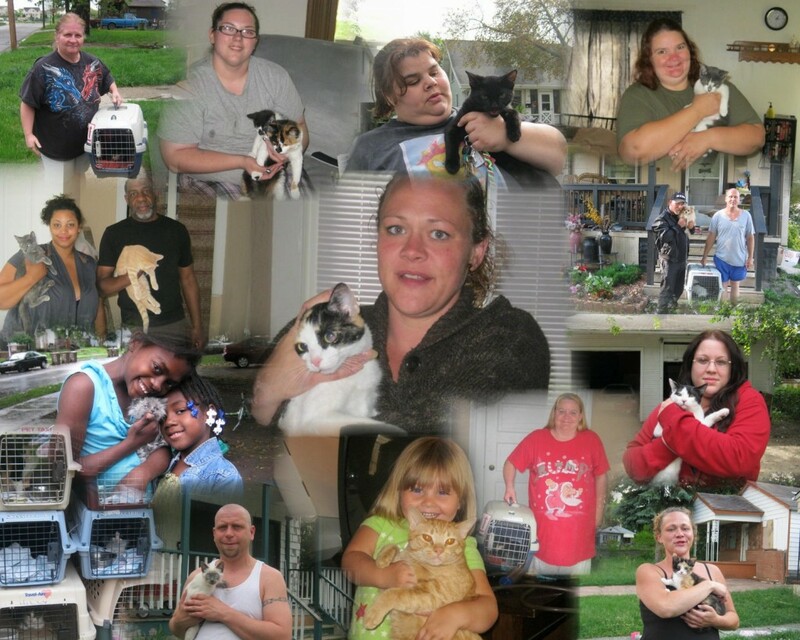 One un-spayed cat and her descendants can produce 420,000 kittens in 7 years!! 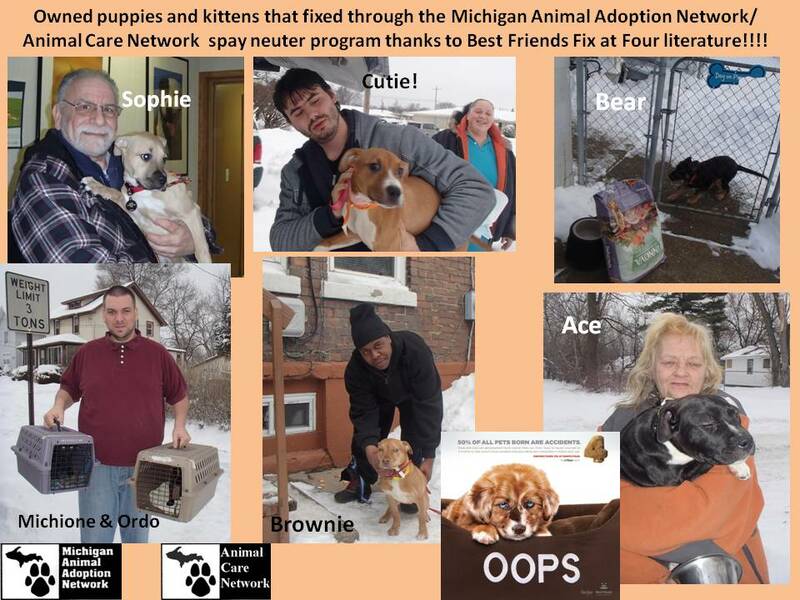 Neutering males is as important as spaying females. 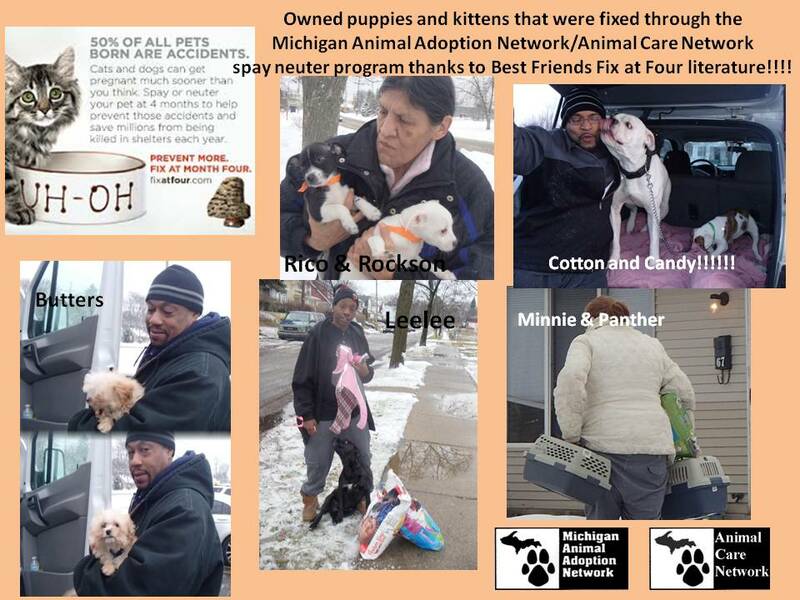 One male can father many more puppies or kittens than any female can give birth to over a lifetime. 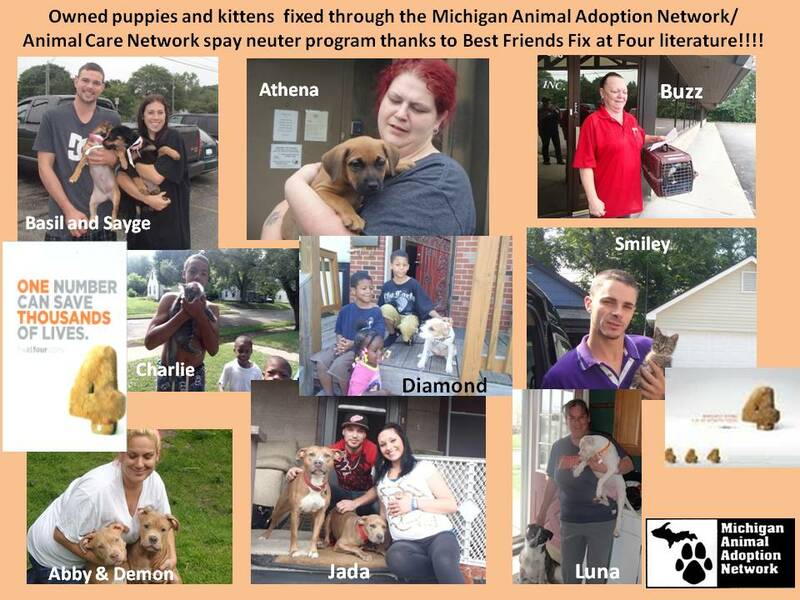 Neutering reduces fighting and aggressive behavior and spraying. 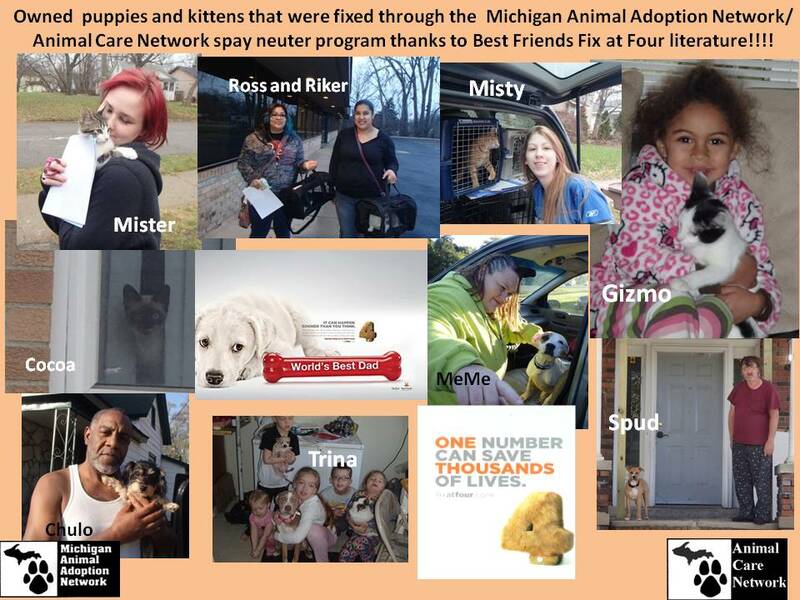 Spayed and neutered animals tend to live longer since the risk of many cancers and other disorders is prevented or reduced. 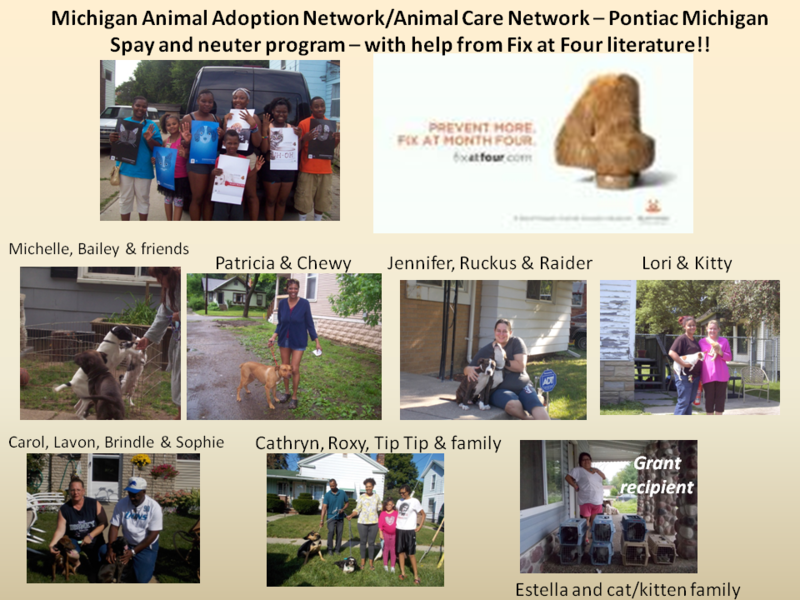 Since neutering reduces the urge to “roam”, many animals have a much longer lifespan because they are not running free, crossing streets and getting hit by cars, ingesting poisons, etc. 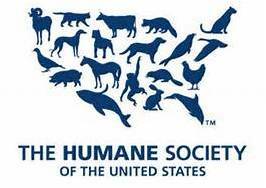 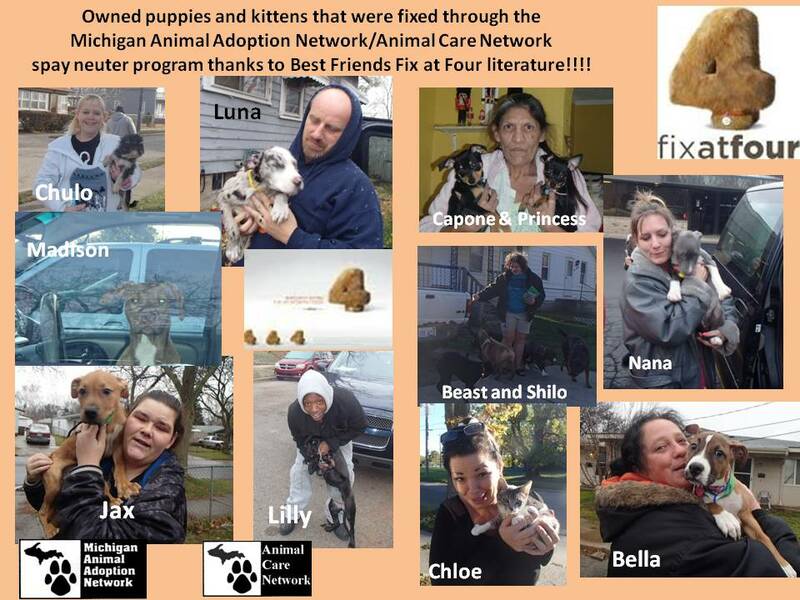 Please donate to the Animal Care Network to keep these programs alive!!! 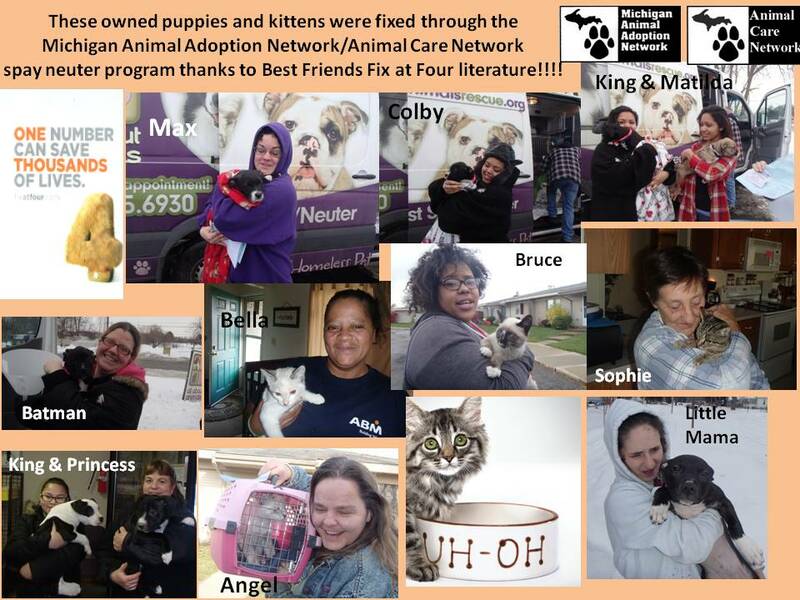 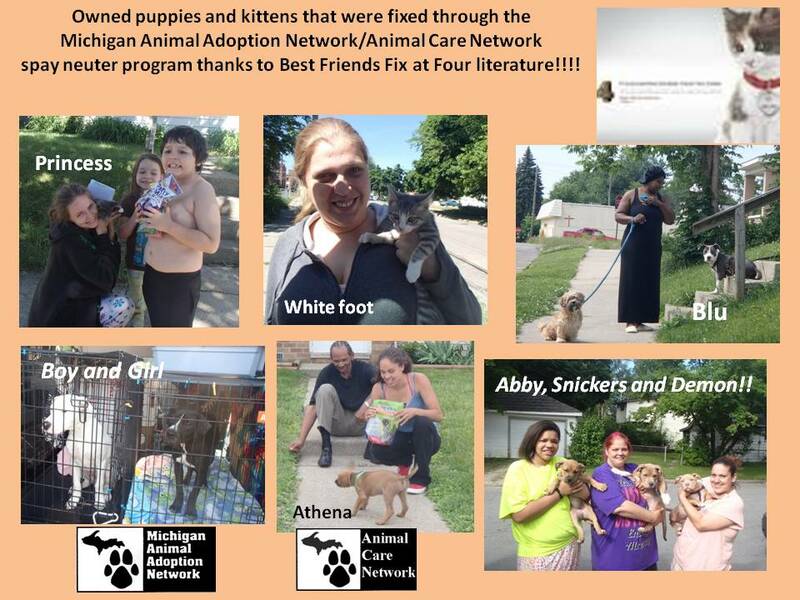 For more information about spay and neuter programs available for Pontiac and Inkster, MI residents, please call the Animal Care Network at 248-678-2756.
been spayed and neutered in the City of Pontiac since many groups decided to target this area! 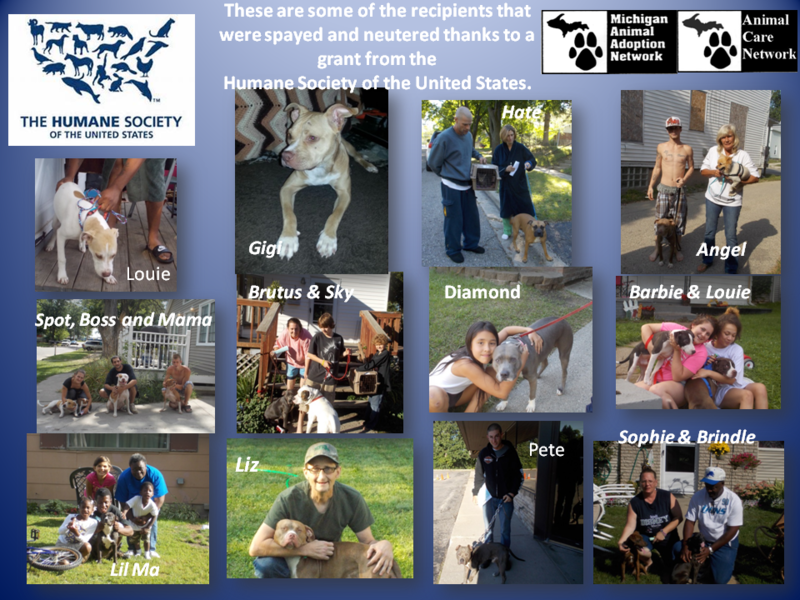 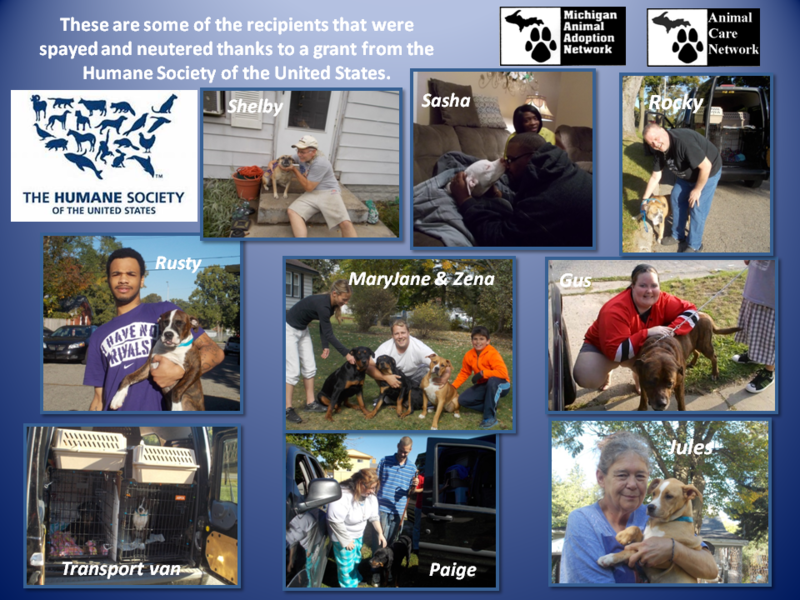 We want to thank every single person, volunteer, group, shelter, veterinarian, grant, donor, media outlet that helped, partnered, cooperated and collaborated to make this happen. 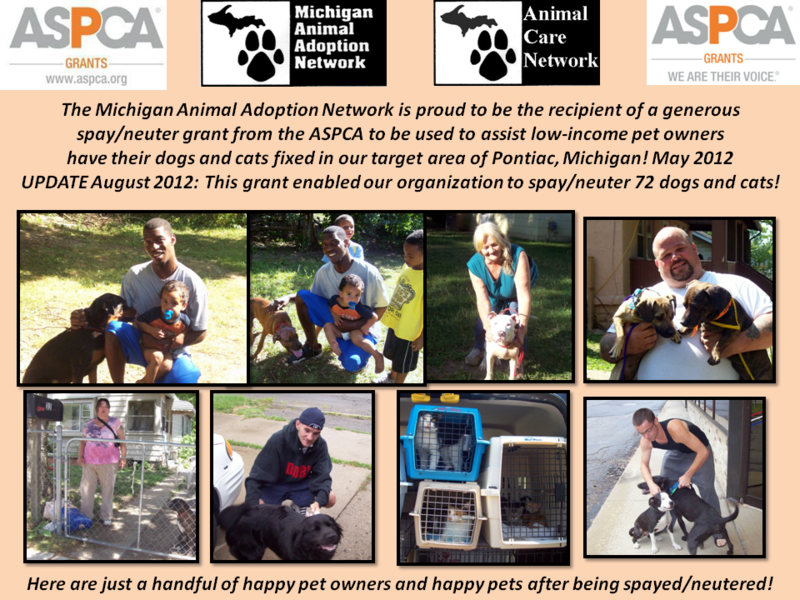 The Michigan Animal Adoption Network is proud to be the recipient of a spay/neuter grant from the ASPCA to be used to assist low-income pet owners get their dogs and cats fixed in our target area of Pontiac, Michigan! 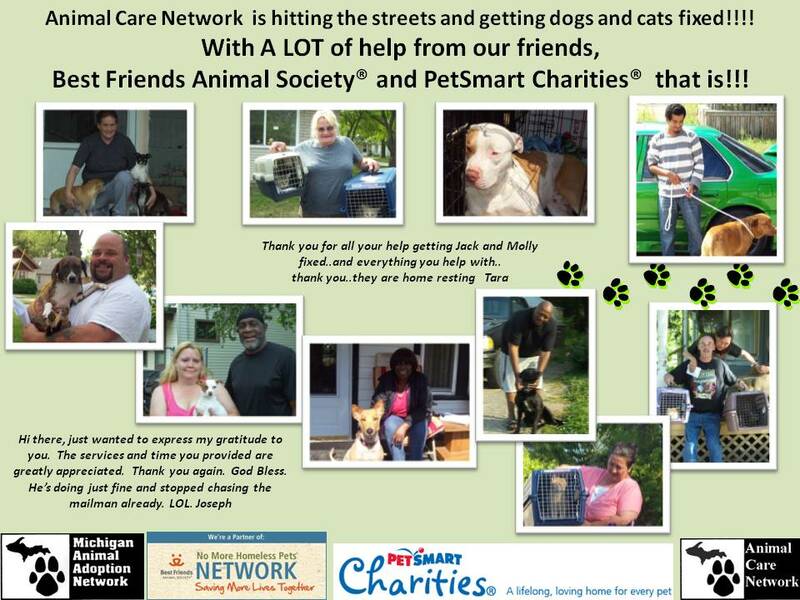 everyone’s goal of no more homeless pets! 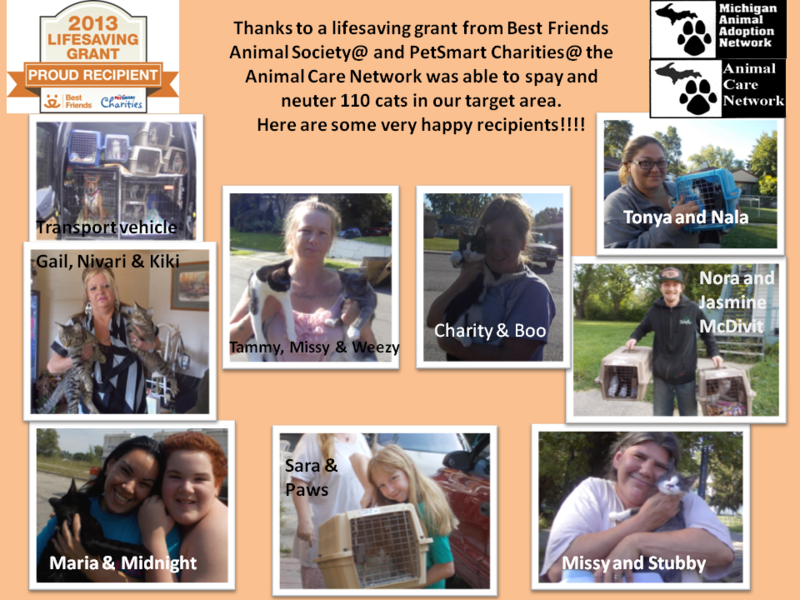 We are honored to have been chosen to receive this much needed grant! 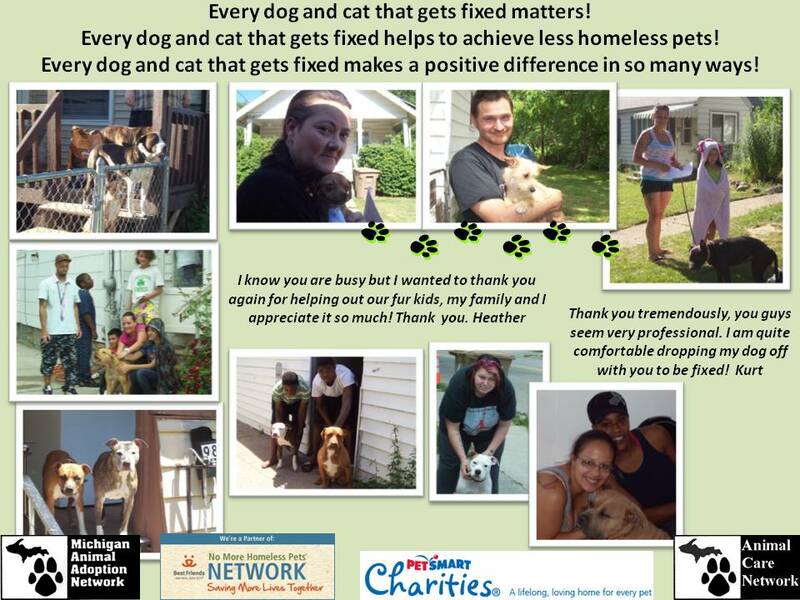 Sincere thanks goes out to the Pedigree Foundation for approving a grant we applied for! 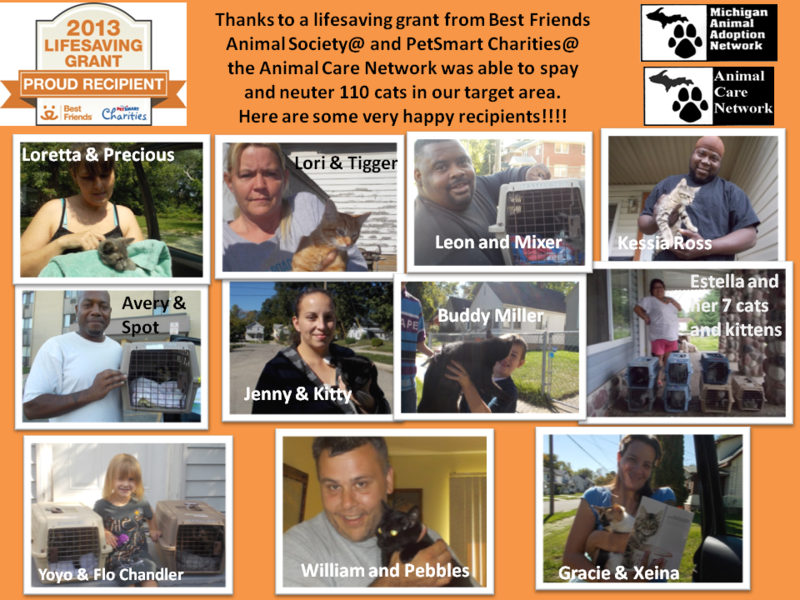 This grant is specifically towards the spay and neuter of low-income pet owners in our target areas! 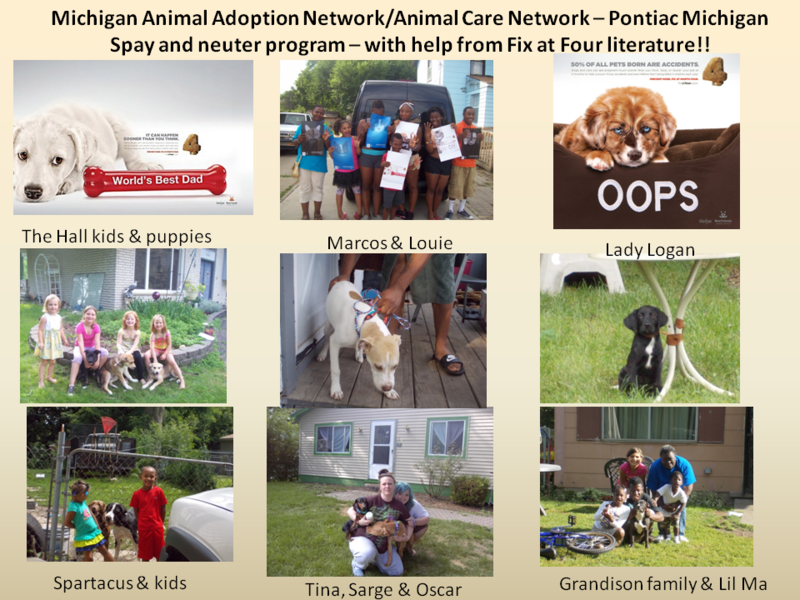 The PEDIGREE FOUNDATION Logo is a trademark of Mars, Incorporated and is used with permission.